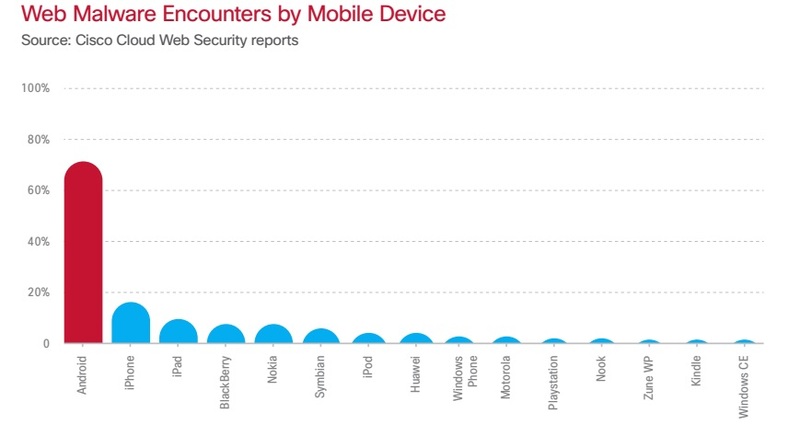 Cisco has released the latest report in which they presented the results of research on malware on mobile platforms. 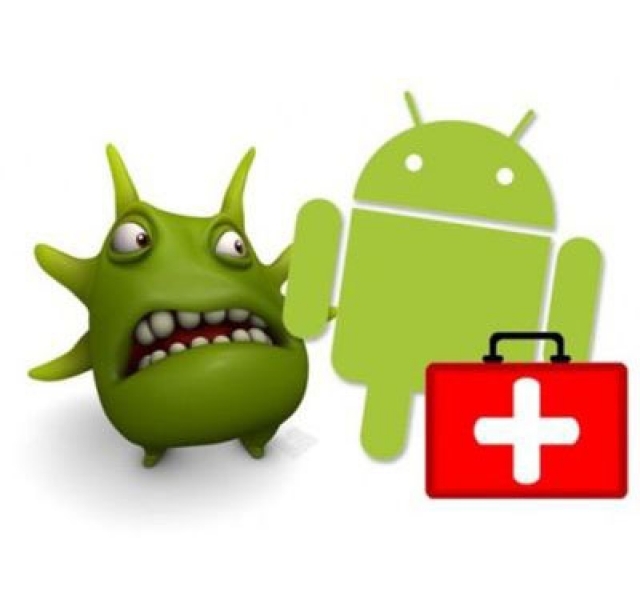 According to the report, most problems with malware are experienced by users of the Android operating system, while Windows Phone and iOS users are among the safest. Cisco says that 99% of all malware attacks are directed specifically to the Android platform. Even 71% of malware on Android devices is coming via the web, while the same road is used only for 19% of the devices based on the iOS operating system. The greatest number of threats is presented in the form of phishing, social engineering, and the forced diversion to other sites. The full report can be downloaded here.